I saw Cheerwine when we went to Myrtle Beach and Tammy had never heard of it. But I forgot to get some… for her. Aw, great memories, fishing with Dad! Never had Cheerwine, but cherry soda is a fav of mine. I loved to fish with my granddaddy, but he died when I was a young teen. Bummer. We still fish out by the creek at least once a week. My “dad time” was being woke up at 4:30a, breaking the ice layer from the top of my sleeping bag cocoon, where I’d bedded down in the open air for the night by the campfire outside, warming up briefly with bacon and hot cocoa, then trudging quietly through the woods to the deer blind, settling in and waiting for dawn. Quietly waiting. And waiting. Those were some awesome days. Yeah, I guess at the time you don’t realize how special it is, how important. Cheerwine is a bit different from just cherry soda. Not sure what else is going on there. It’s different if you ever have a chance to try it. I love the lesson you learned/remembered! I often think I have to work so hard to make memories instead of just being present with my kids. Tonight, my four year old and I played “head, shoulders, knees & toes” and “guess what I’m drawing” for 30 minutes. It was easily the best part of my day (granted, it was a slow day :-)). Nothing fancy. Time only. Thank you for the great reminder!! Memories are often made when we least expect it. 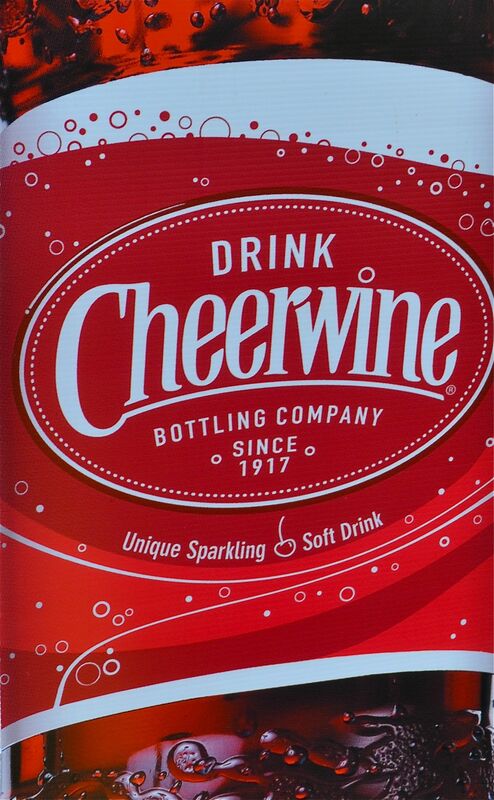 never heard of cheerwine! Sometimes our family will plan a great day, only to be disappointed. It often seems the days with no real plans or with surprises (like getting caught in the petting zoo during a rain shower) are the most memorable. But I’ll see in twenty years what they remember most. Exactly, it’s simply being present with our kids that counts the most over anything else in the world. That’s what forms memories they will cherish. Great post!